Discussion in 'The Lounge' started by RideRMB, Feb 7, 2008. 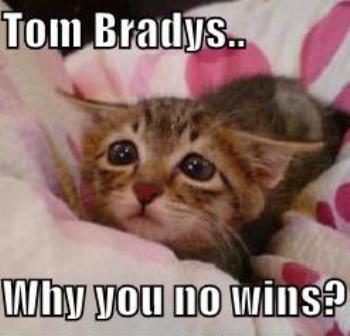 I know were all sulking from the lose, but I had too. Thanks. I thought I would have to do it. I guess I could do it, too. To get two corrections, too much!!! isn't it "... sulking from the loss..."
That hurt to type, anybody got a beer? I knew it. RideRMB is an English teacher trying to prove we're not smarter than a 5th grader.